SimOneEMS - eCommerce Management System, Amazon, eBay, and more. Sim1ems will get you productive on Newegg very quickly. 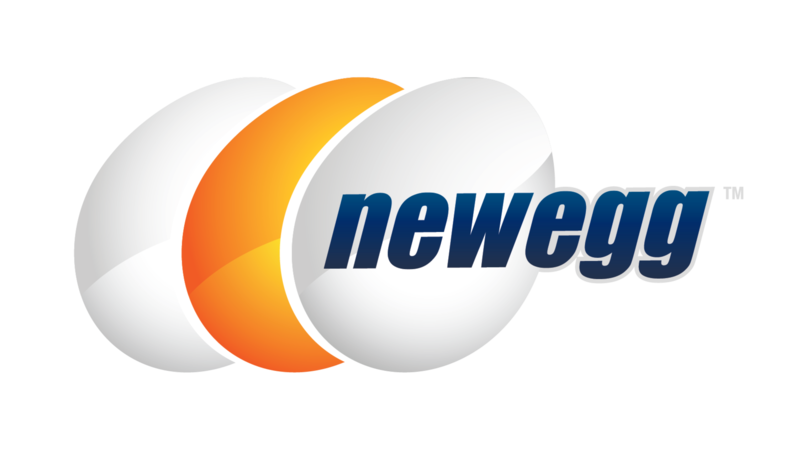 Our interface to Newegg will expedite selling on Newegg, ease the listing and fulfillment processes and even ease the returns process. Sim1ems also has an automated “Shipping Refund” module that will automatically audit every shipment and have refunds deposited into your account with no manual effort. And our “Ship Saver” module will automatically ship the quickest and cheapest way possible. To learn more about SimOneEMS, complete the form below and we will reach out to you very soon. Better yet, call us now at 954.367.3313 while you’re searching for answers.